Since we recently laid out an exercise mapping clinical risks to frequent diagnosis-related claims in Emergency Medicine, we're circling back to recommend a risk mitigation exercise for another area of high risk medicine, Obstetrics. In this risk mitigation strategy exercise, we've identified three major categories of clinical risk based on the phases of obstetric care: Prenatal, Labor and Delivery, and Postpartum. To analyze your risk mitigation strategy in Obstetrics, we recommend you start with the three major phases of care as the areas of clinical risk (below left), current risk mitigation programs in place to address that exposure (below middle), and the impact of those programs on outcomes (below right). 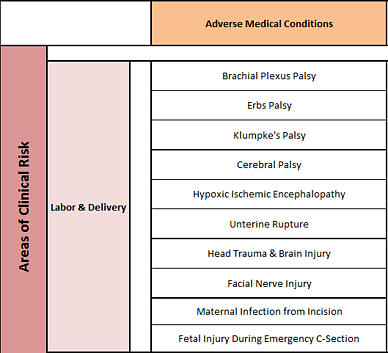 Within the Areas of Clinical Risk in Obstetris, we break down exposures by the three areas of care: Prental, Labor & Delivery and Postpartum Care. 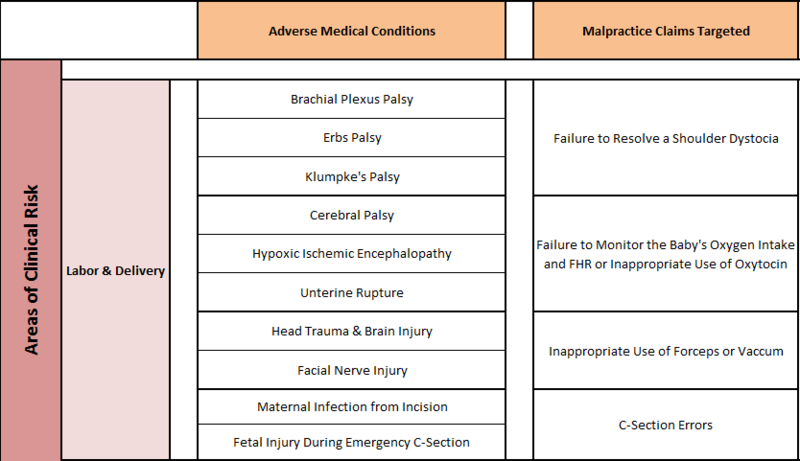 In the example below, we focus on Labor & Delivery and the associated adverse medical conditions. 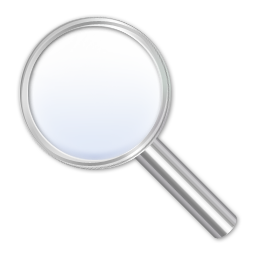 From those adverse medical conditions, we then list the common alleged malpractice claim. As an example, failure to resolve a shoulder dystocia is most commonly related with the medical conditions of Brachial Plexus Palsy, Erbs Palsy, and Klumpke's Palsy. The last step of building a strategy to minimize obstetric risk is contingent upon pulling your previous five years of loss runs for this specialty. In this example, we show what a completed analysis might look like with claims data populated. We presume that many hospitals and health systems have existing processes in place to mitigate the risk against many of these claims. However, given the expense of Obstetrics claims, this area still deserves a focused approach to risk mitigation. 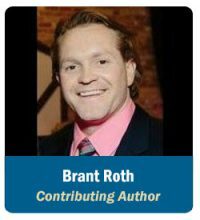 To gain access to this worksheet, please email Brant Roth at broth@thesullivangroup.com.